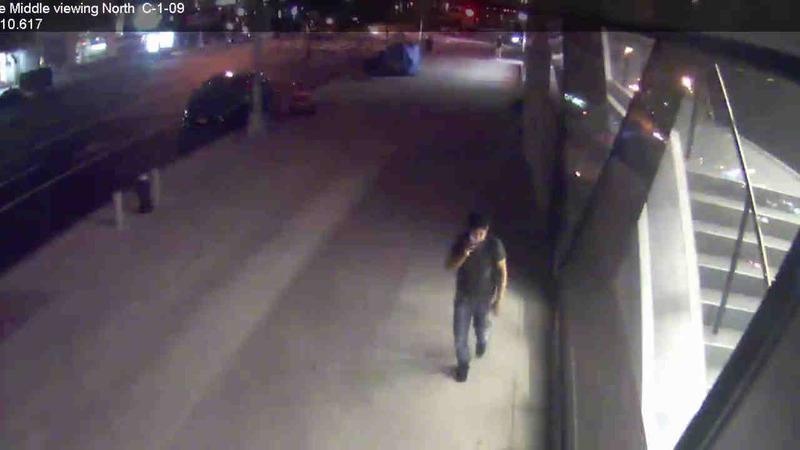 WEST VILLAGE, Manhattan (WABC) -- Police are looking for a man wanted in a sexual assault in the Village last weekend. Around 4 a.m. July 30, the suspect went up to a woman near 10th Street and Fifth Avenue and bear hugged her. According to the New York City Police Department, the suspect sexually assaulted her. The victim initially refused medical attention, but was later brought to an area hospital for observation. The suspect is described as a Hispanic man, 25 to 35 years old, 5 feet 5 inches to 5 feet 8 inches, 140 pounds to 170 pounds, with medium length dark hair. He was last seen wearing jeans, a short-sleeve shirt, and a dark baseball cap. He was wearing a backpack.